Start the season off with versatility. 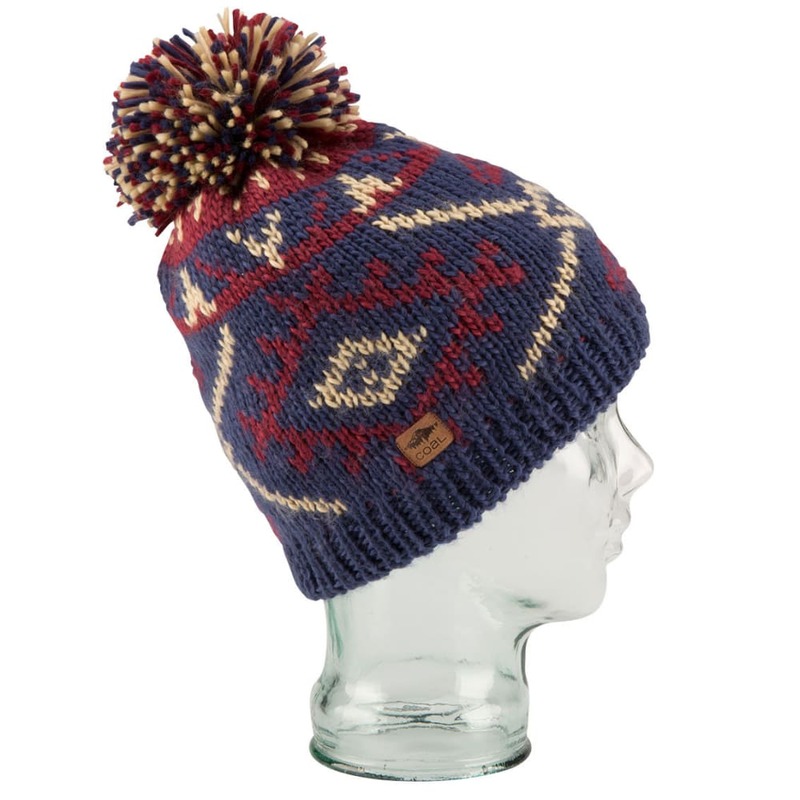 This pom-pom hat puts you on the right path with an acrylic knit design incorporating fleece lining to hold onto warmth. Whenever you’re headed up to the slopes or you’ve got to shovel out the walkway after a storm, throw it on for a comfortable fit that stays in place.